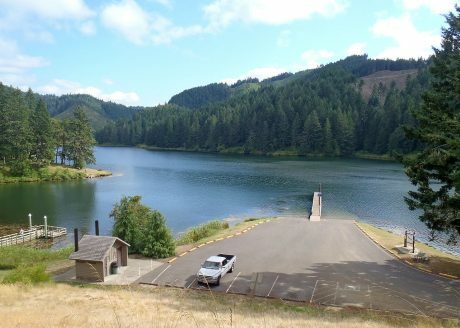 Blair Nash, District Manager, Sutherlin Water Control District will give an update on the Cooper Creek Dam on Friday, April 19 at 3:30 p.m. He will have the latest inundation maps and give information on the earthen dam . This entry was posted in Emer Prep, Events, General Interest, Life at Timber Valley, News, Safety and tagged Emergency Preparedness, events, seminar. Bookmark the permalink.